The showcase is completed with ABB Ability™ LV Switchgear - MNS Digital. It combines the latest digital technologies within ABB’s well-known and established switchgear, and brings increased flexibility, reliability and safety. The complete MNS portfolio is available as digital switchgear across all segments and applications. Introduced in the 1970s, MNS is ABB's LV switchgear and controlgear assembly for power distribution and motor control. MNS design has been based upon on the fundamental principles of safety, reliability and availability. 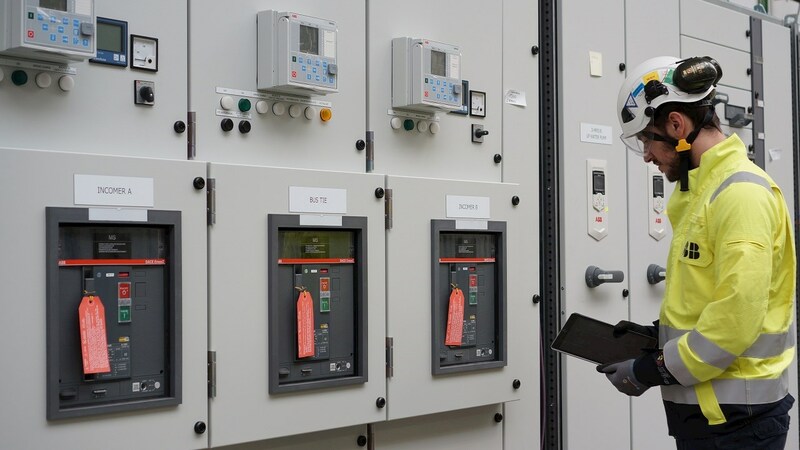 MNS utilizes the IEC standards as the baseline for the performance required, and highest availability for switchgear operations are ensured through ABB’s rigorous testing procedures. The MNS portfolio allows customers to tailor any solution required to meet the most stringent CAPEX and OPEX requirements. This coupled with the modularity and scalability of the MNS system makes it the perfect fit for all LV applications.